The Founding Mothers Who Raised Our Nation! 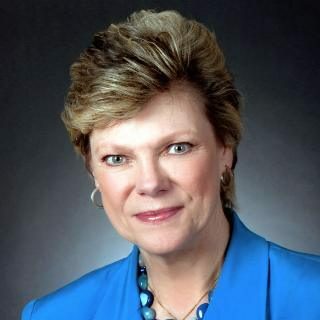 Officially designated by the Library of Congress as a “Living Legend,” Cokie Roberts closes our season with her discussion of the wives, mothers and sisters of the Founding Fathers and their impact on the genesis of our country. The daughter of two members of Congress, she was literally born into politics. She is an admired television and radio political journalist, noted for her even-handed, calm, but deeply knowledgeable commentary and reporting on government and American politics. She is the author of nine books – six of them NYT’s Best Sellers. Her television work has been awarded three Emmys and is a member of the Broadcasting and Cable Hall of Fame. She served on President Bush’s Commission on Service and Civic Participation. She currently serves on the boards of several nonprofits including the National Archives Foundation, the Mayo Clinic, and Save The Children.